Cedexis, the leader in content and application delivery optimization for clouds, CDNs and data centers, and Mux, the most accurate video analytics platform on the market, announced a joint solution to cost-effectively drive superior video Quality of Experience (QoE) through data-driven global traffic management. This partnership enables video publishers to gain clear visibility over their users’ video experiences, while using unique algorithms to guarantee optimal QoE at the lowest possible cost. Mux’s simple-yet-powerful video monitoring system, which can be integrated and implemented in just minutes, will be integrated with Cedexis Openmix, the global server load balancer used by the world’s leading companies, including A&E, Hudl and Sky. By ingesting accurate, timely, and comprehensive QoE metrics worldwide from MUX, the Cedexis application delivery platform will deliver swift and accurate real-time, predictive traffic routing decisions that will eliminate outages, ensure consistent QoE, and keep delivery costs to a minimum. “For years streaming video providers have wrestled with the competing challenges of providing broadcast quality experiences to their consumers, while dealing with the very real costs of traffic delivery. 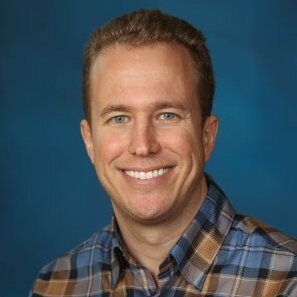 By partnering with Mux to gain access to comprehensive streaming video monitoring data and analysis, Cedexis is helping publishers around the world to thrill their viewers, while protecting their economic models with powerful, real-time traffic delivery decisioning,” said Ryan Windham, Cedexis CEO. 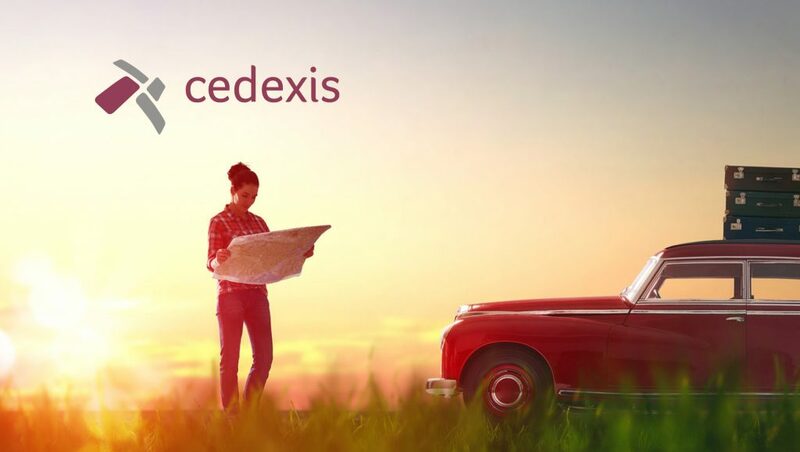 The Cedexis Radar community currently tracks the status of Internet delivery through 14 billion real user measurements every day. Mux collects, processes, and analyzes streaming video events from the consumer’s video player to quickly identify QoE events. Both sets of data are then used by the Cedexis global server load balancer to make real-time predictive traffic routing decisions, improving audience growth and retention through consistent quality for viewers, and the swift resolution of congestion and downstream outages. “We are excited to combine Cedexis’ powerful, data-driven policy engine with Mux’s QoE analytics to provide the most comprehensive traffic management solution for video. 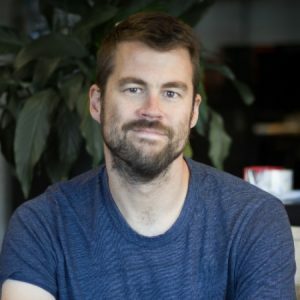 The intelligence derived from the consumer’s video playing experience is a critical resource for delivering the most effective optimization decisions for global server load balancing,” said Jon Dahl, CEO of MUX.